It’s always challenging to take part in a scientific Congress where you can meet your colleagues and friends throughout the world! 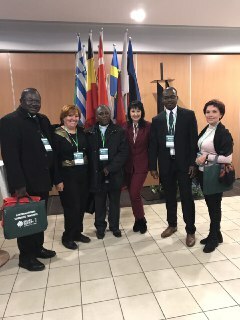 “Smart society 2019” in Czestochowa discussed urgent issues about new strategies of intellectual communication in the linguistic education of modern university. 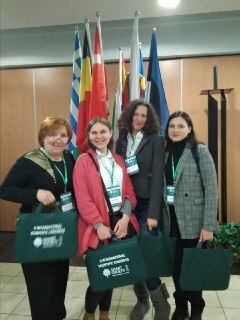 Today was the second day of the scientific Congress. 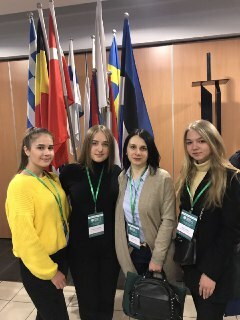 The students proved that they are really smart, open-minded, and creative. Language, culture and communication are the key constituents of Smart Society.